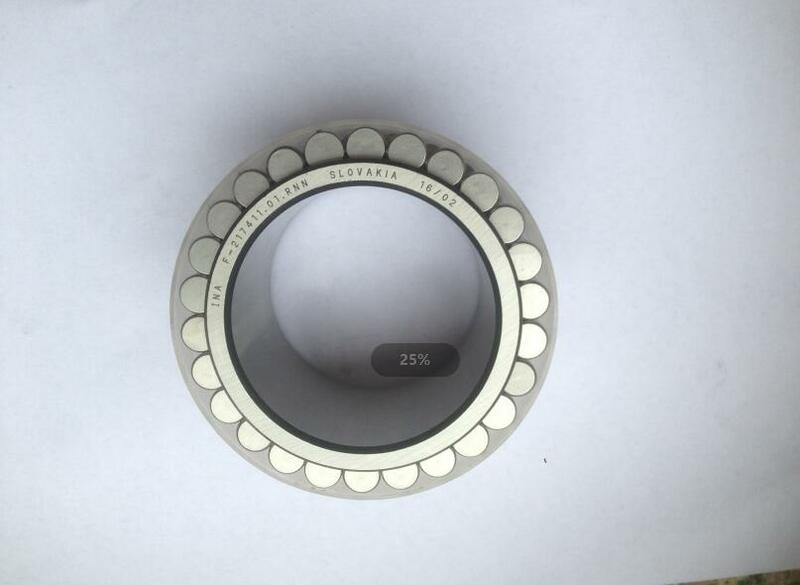 Cylindrical roller bearings can provide axial guidance of the planet.This can be carried out by means of axial washers and retaining rings arranged on both sides of the rolling element .The bearings are available as single row and double row locating bearings. They can support not only high radial forces but also axial forces in both directions and can therefore guide shafts axially in both directions.The bearings are supplied in an open design. They are not greased and can be lubricated with oil or grease.The rolling elements are protected against damage and loss during transport by means of a plastic sleeve.